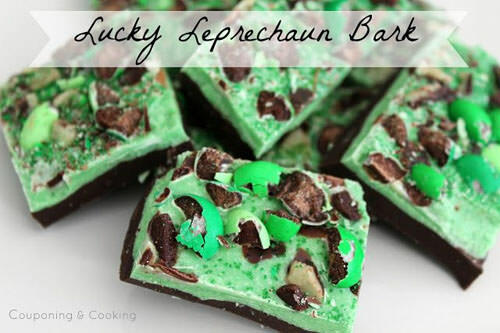 I love St. Patrick’s Day treats! Yummy food one of the best parts of the holiday! 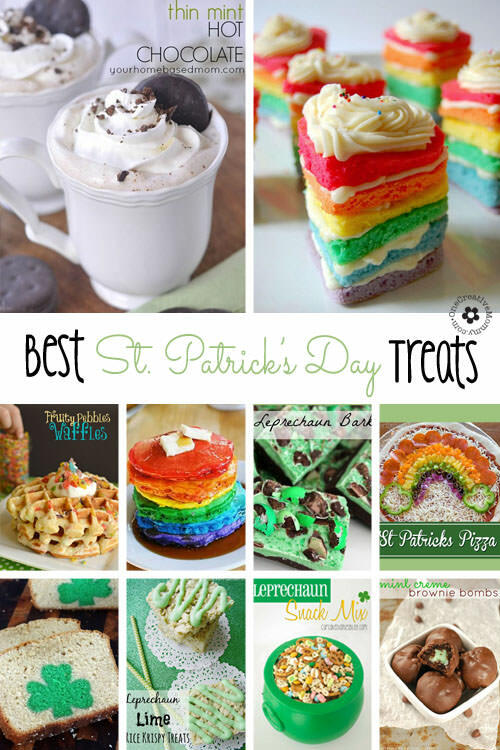 Although none of these treats has anything to do with traditional Irish cooking, I’m still excited to try all of them! 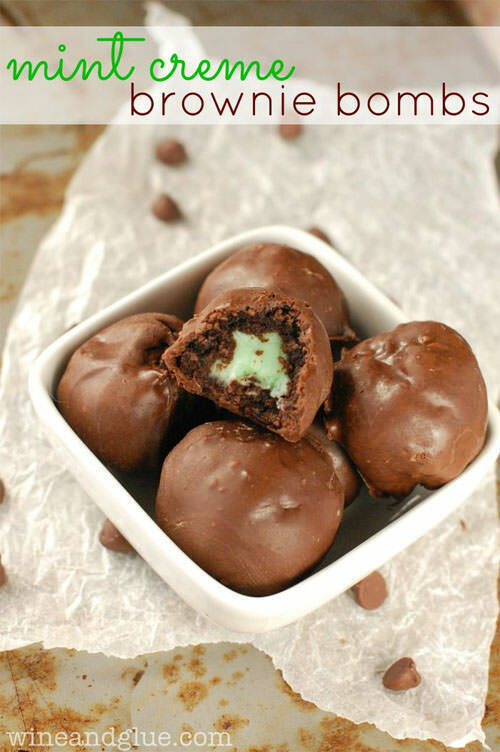 Check out my favorite St. Patrick’s Day Treats from some of my favorite bloggers. Thanks for stopping by! 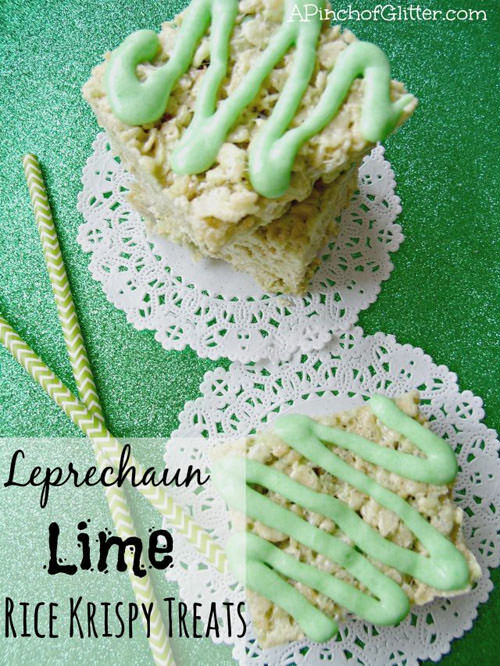 I’ll be sharing St. Patrick’s Day ideas all week, so be sure to come back and check them out! In the meantime, please stick around and browse! 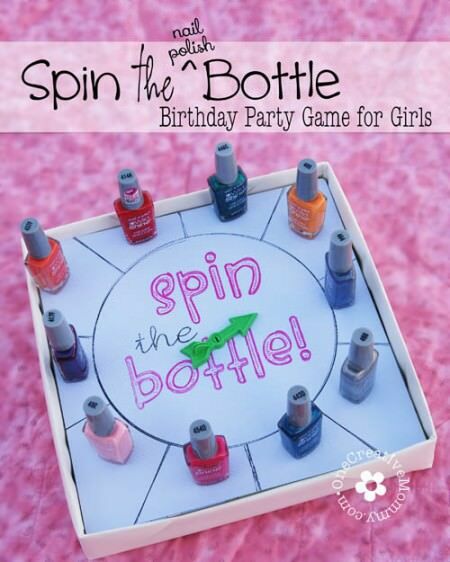 I’ve been know to link up at these parties. 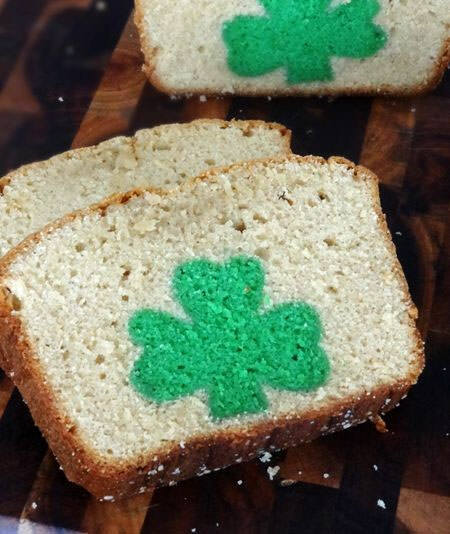 So many fun ideas to celebrate St. Patrick’s Day! Thanks for including my Thin Mint Hot Chocolate! 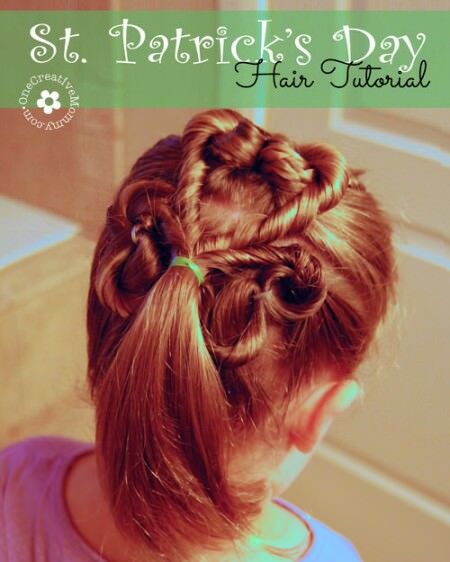 Happy to include it, Leigh Anne! Thanks for stopping by! 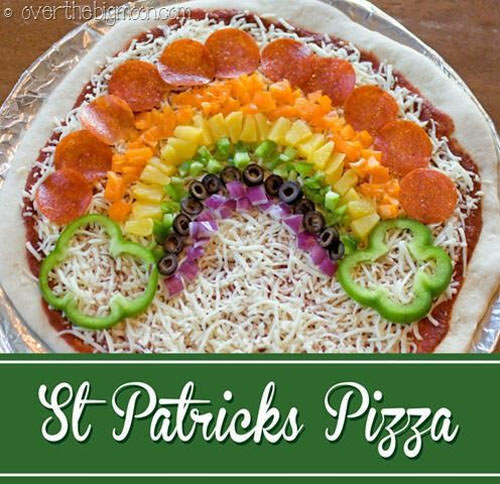 This is one of the best St. Patrick’s Day round ups I have seen! 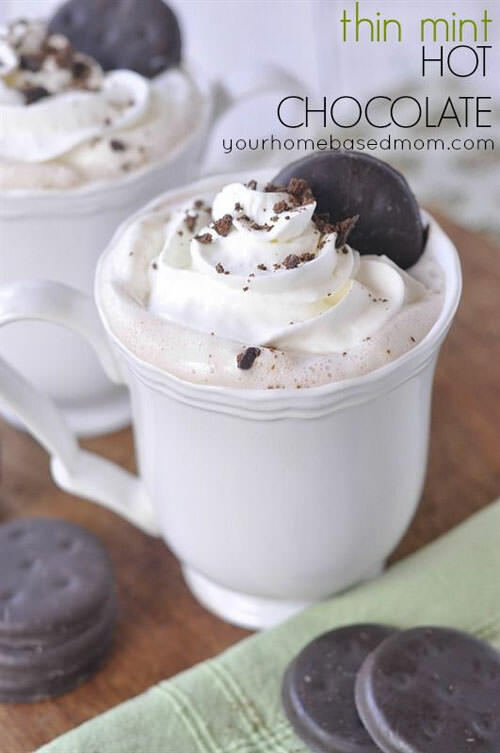 I want to try the Thin Mint Hot Chocolate, sounds amazing! Thanks, Jenna! I want to try that hot chocolate, too! Happy to include it, Alli! I look forward to more great posts on your site! What a great round up!! Thanks so much for including me! Pinning! Thanks, Lisa. Your treats always look so yummy! I’m happy to include you. 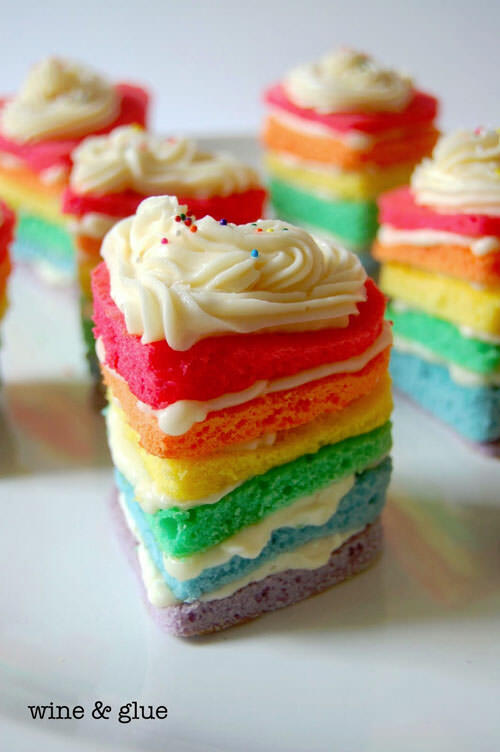 oh man all of these look soooo delicious!! 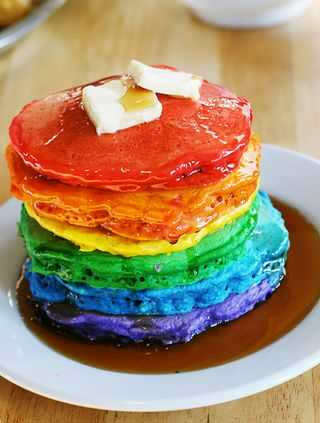 I am going to need to try those rainbow pancakes for my son! 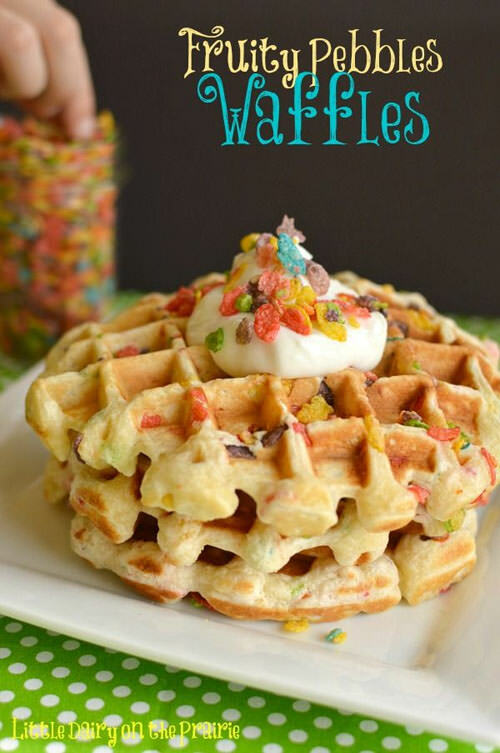 So many great and creative treats. 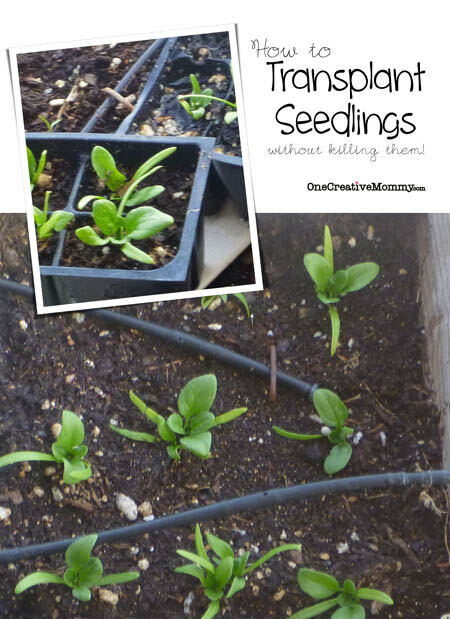 Thanks for sharing at Wonderful Wednesday blog hop. I pinned this page. 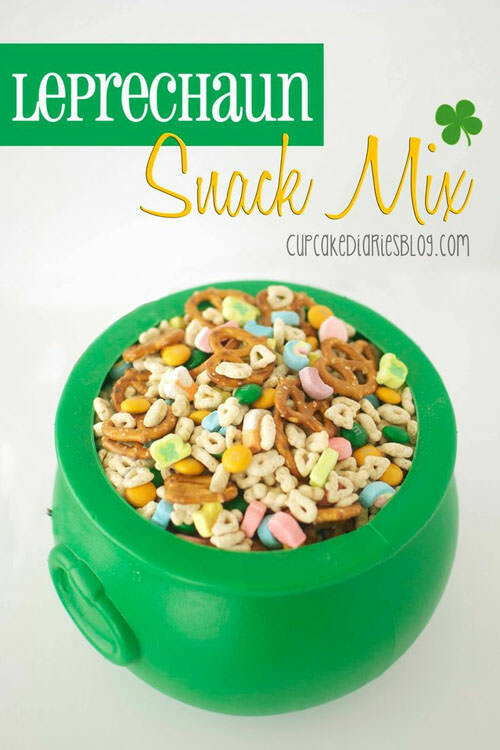 Heidi, this is such a super fun round up…I can’t believe it’s March already and that St. Patty’s day is just about 2 weeks away!